Marcel Kittel won a messy bunch sprint to claim his third stage victory of this year’s Tour de France in Lille today. Kittel had no time to celebrate at the finish narrowly besting Milan-San Remo champion Alexander Kristoff (Katusha) and Arnaud Demare (FDJ) after a sprint from about 300m out. Defending Tour champion Chris Froome (Sky) finished the stage safely after falling heavily and suffering skin abrasions, and an apparent wrist complaint, earlier in the day that saw Andre Greipel (Lotto Belisol) lose his chief pilot, Greg Henderson, and Andy Schleck (Trek) abandon. Kittel, unlike previous stages, had no Giant-Shimano team-mates to guide him in the last 700m and sat fourth wheel behind a conscious Mark Renshaw (Omega Pharma-Quick Step), noticeably waiting to launch his sprint. Kristoff, who was hampered by a puncture at the end of yesterday’s third stage in London, came off the wheel of a team-mate to kick first but could not hold-off his powerful German rival. “The last 30km we rode really with absolute high-speed – always 60[km/h] or more. It was really, really fast and pretty difficult to stay together with the team,” Kittel said post-race. Kittel is one victory away from equalling the four stages he claimed in a breakthrough Tour last year though is not underestimating Kristoff or others. “We had him [Kristoff] always on our list of sprinters and he’s definitely a very dangerous guy like you saw today. I think today we saw that we are not unbeatable, that we always need a plan and have to focus and concentrate on our sprint and our preparation for the sprint. It was close today,” he said. Froome crashed within the first 5km of the 163.5km stage in what looked like a touch of wheels. The 29-year-old was quick to get up but suffered skin abrasions to the left side of his body, which he injured at the Criterium du Dauphine, and was later handed a wrist splint. 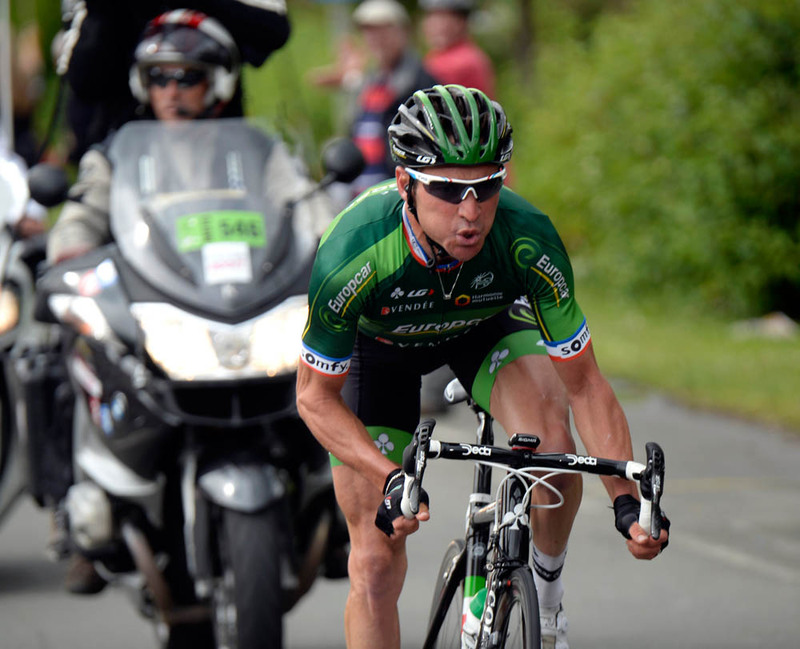 Thomas Voeckler (Europcar) and Luis Maté (Cofidis) comprised the main break of the day but the duo were permitted less time out the front than normal for a bunch sprint stage. Peter Sagan’s Cannondale team significantly increased the pace after the Cassel intermediate sprint check, which the Slovak won, effectively splitting the peloton. 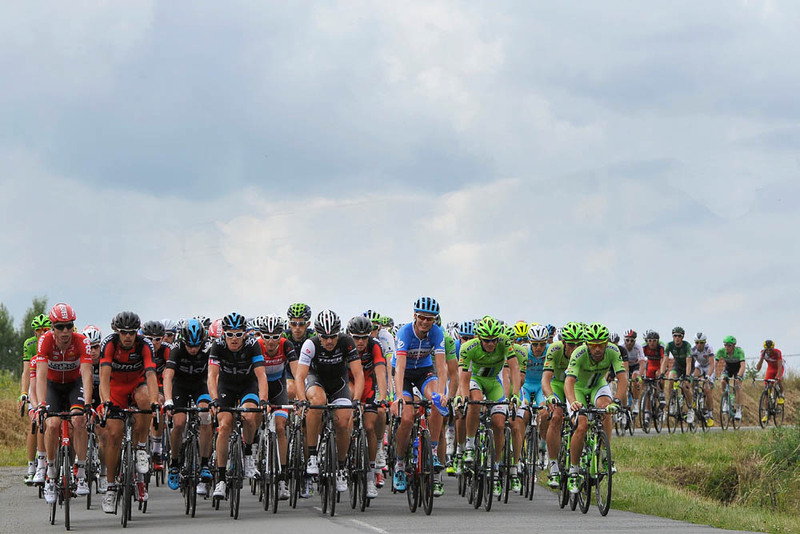 Sagan had designs on the stage but the move didn’t work and the peloton had re-grouped with 35km remaining. The pace was kept high with teams conscious of the technical finish ahead on slick roads. Lotto was leading the peloton just inside the final 30km when Henderson crashed coming out of a roundabout, and abandoned. The Kiwi, who has managed a nagging knee injury throughout the season, suffered a laceration to his knee in the fall. Two other Lotto riders were reported to have hit the deck. Greipel later managed to finish sixth. Garmin-Sharp and, again, Alberto Contador’s Tinkoff-Saxo team soon after took control reeling in Voeckler and setting a pace that lined-out the peloton. 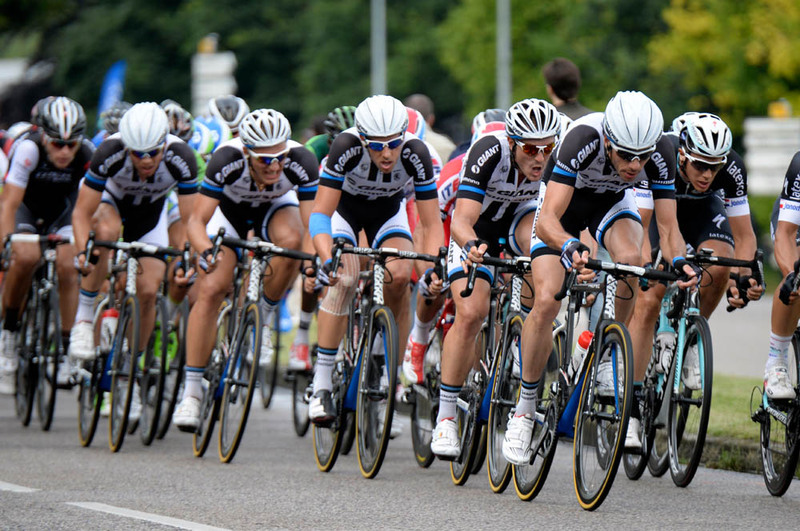 Omega Pharma-Quick Step, looking after Renshaw, assembled its train and led with 5km remaining. Giant-Shimano levelled alongside the Belgian outfit with 2km to go and put Kittel into the best position prior to the last 1000m. Sagan was seen out the back with 15km to go after he and team-mate Ted King crashed. 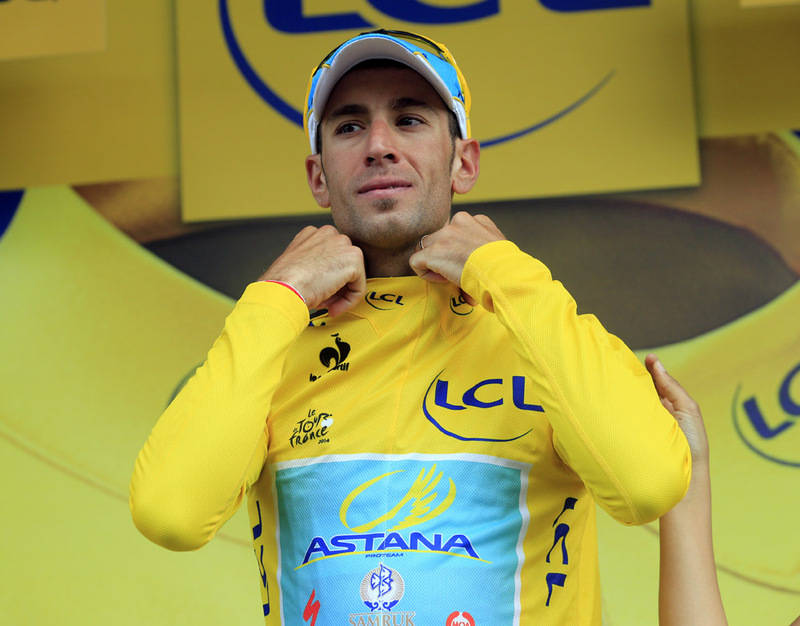 However, the maillot vert leader was able to rejoin the peloton and finish fourth. Schleck warmed up for but did not start the fourth stage citing a knee injury from an isolated crash the day prior. Kittel is now one of four riders – including Freddy Maertens, Francois Faber and Rene Pottier – to have won three of the first four individual stages of a Tour de France edition. He claimed the Yorkshire Grand Depart on Saturday and the third stage to London on Monday. 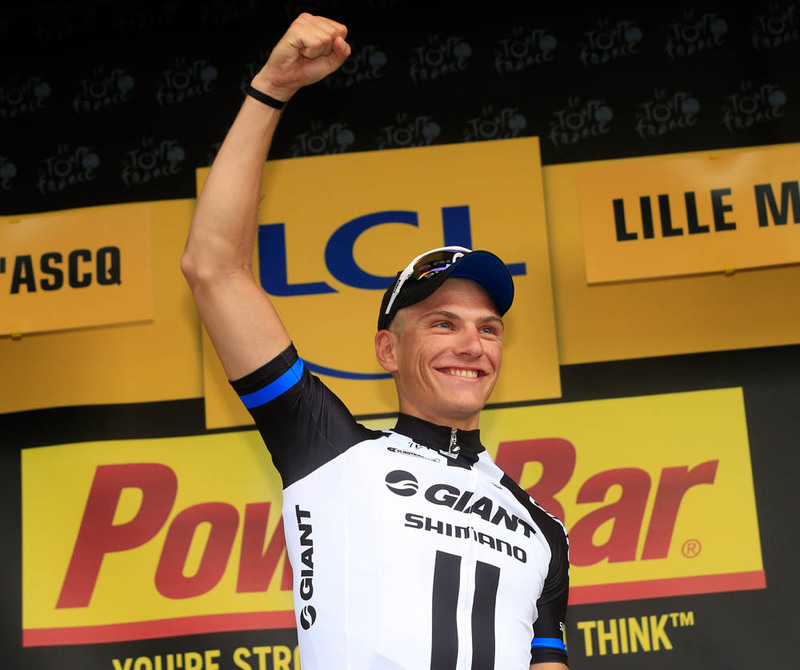 Can Marcel Kittel's sprint rivals come up with a plan to beat him in this year's Tour de France?